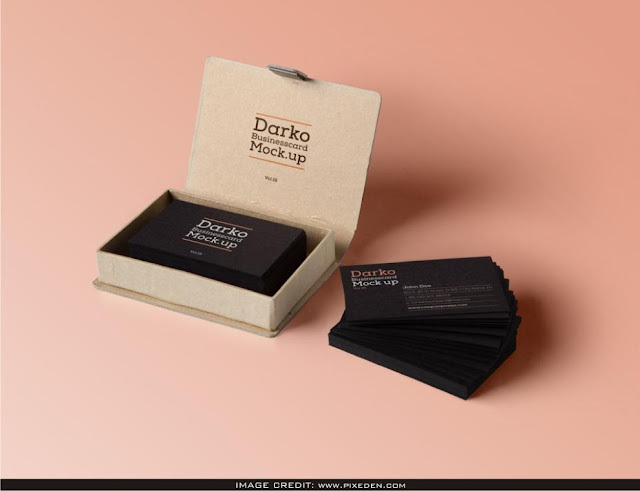 Business Card with a Case Mockup Free Download. This is a downloadable business card mockup conveyed to you by Pixeden. You can add your own design artwork to this clear mockup.